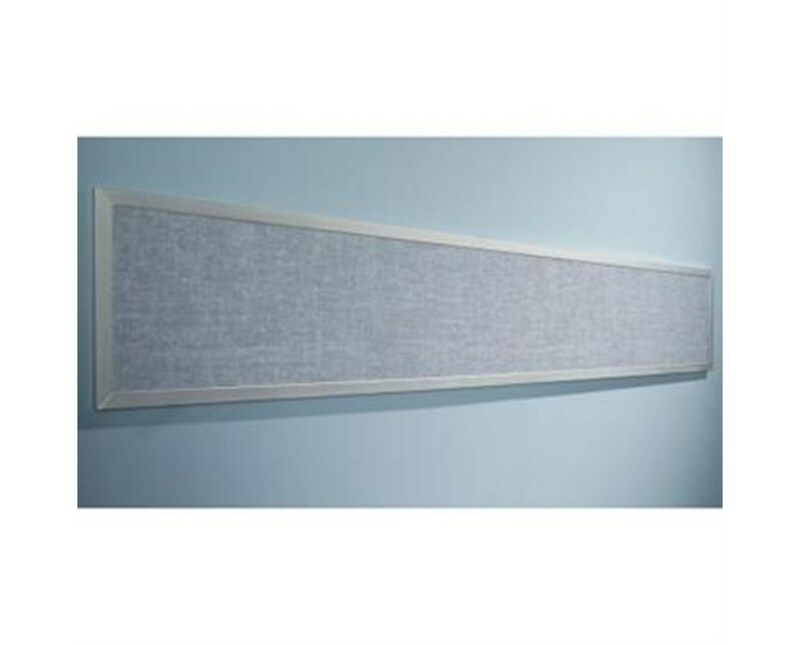 The MooreCo Tackboard Display Panels is an attractive display panel that turns any wall into an instant display space. Ideal for hanging artwork, posters, maps, or any other information. 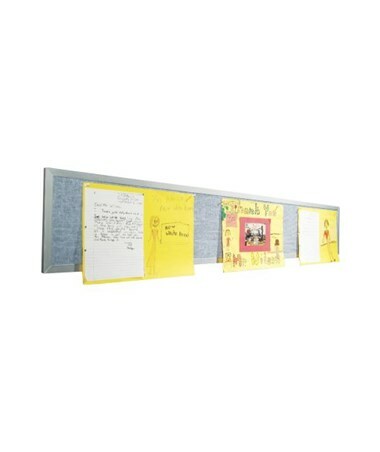 We offer the Tackboard Display Rail in a choice of two sizes and two surface materials with color options. Please select from the drop down menu above. The following color options for the vinyl surface are available. Please type the option or the option code in the "Special Instructions" box at checkout. Click to view color images. With top of the line quality and amazing value the Tackboard Display Panels is the simple choice. The MooreCo Tackboard Display Panels is TAA compliant and backed by a Best Rite 10 year warranty. 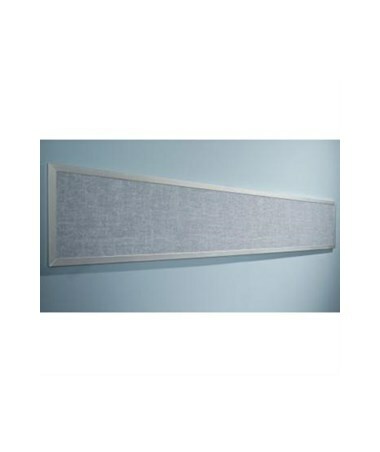 Tackboard Display Panels turn any blank wall into instant display space. Ideal for hanging artwork, posters, maps, or other information. Available in natural cork or in easy to clean vinyl over a lightweight substrate. Product Weight 12 or 16 lbs.